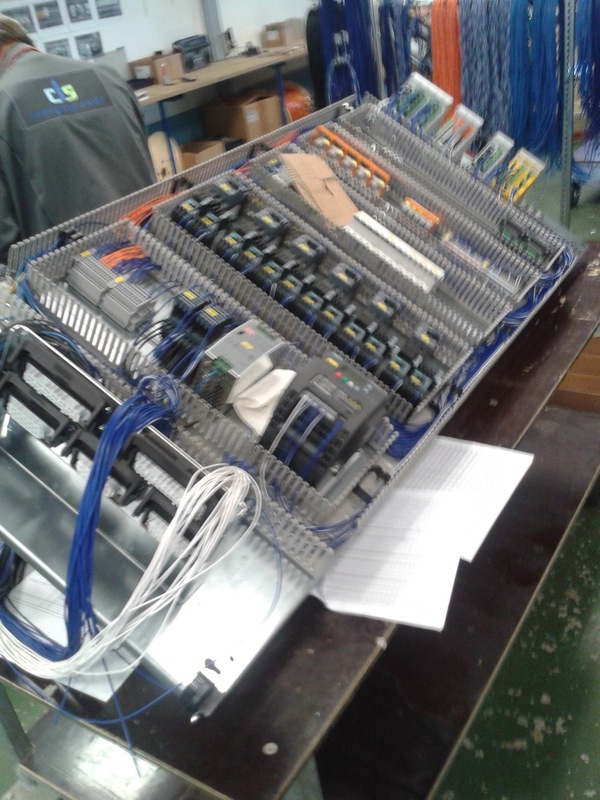 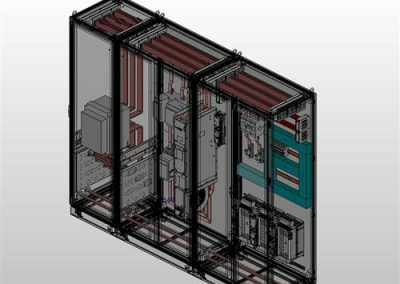 We offer Basic- and Detail-Engineering for the perfect base of your project. 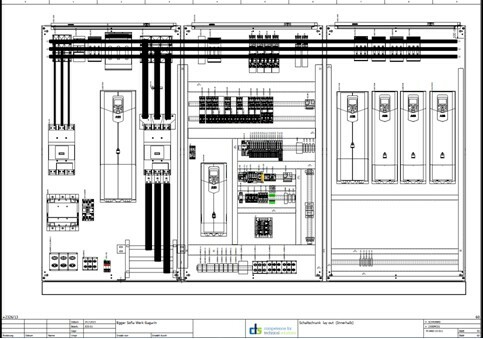 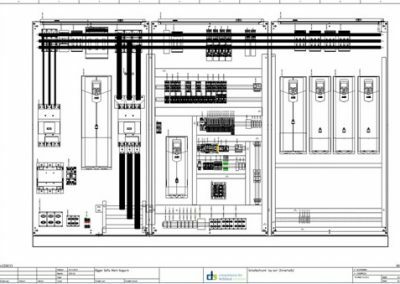 We prepare a complete electrical planning documents based on modern CAD/CAE- systems like EPLAN P8. 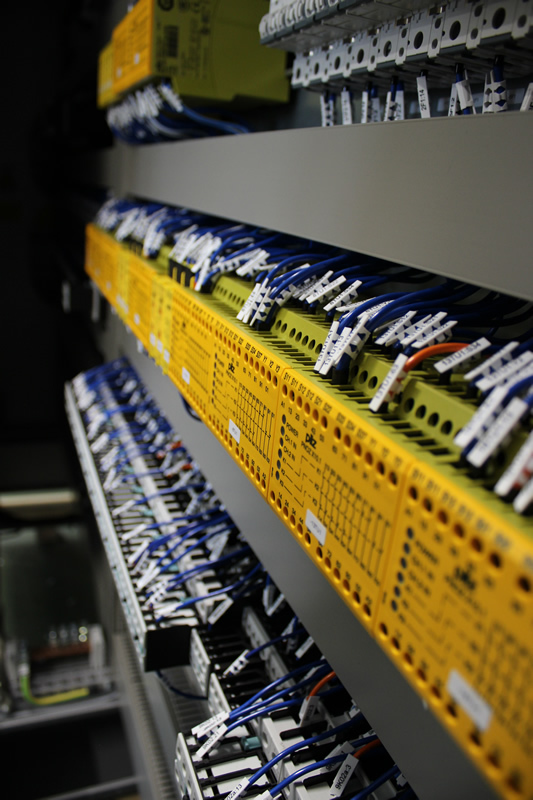 We build and provide complete solutions for plants and equipment – regardless of building, modification or expansion. 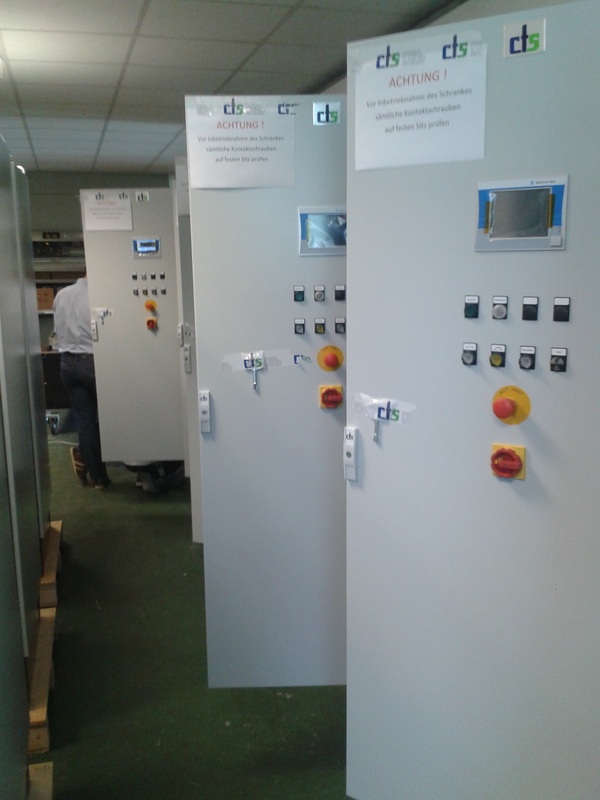 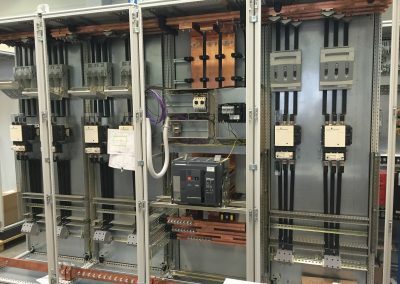 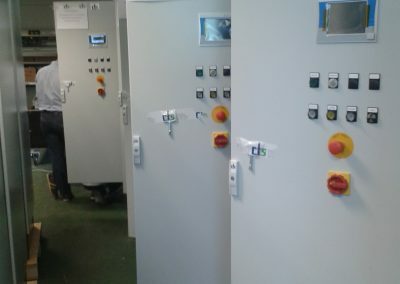 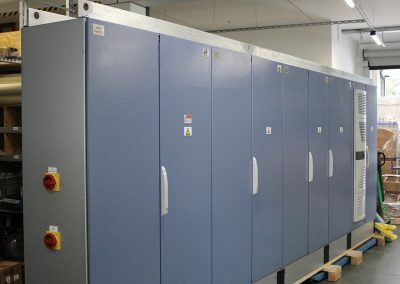 Quality of electrical cabinets is at the highest level with strict observance the legal and safety laws in Europe and overseas. 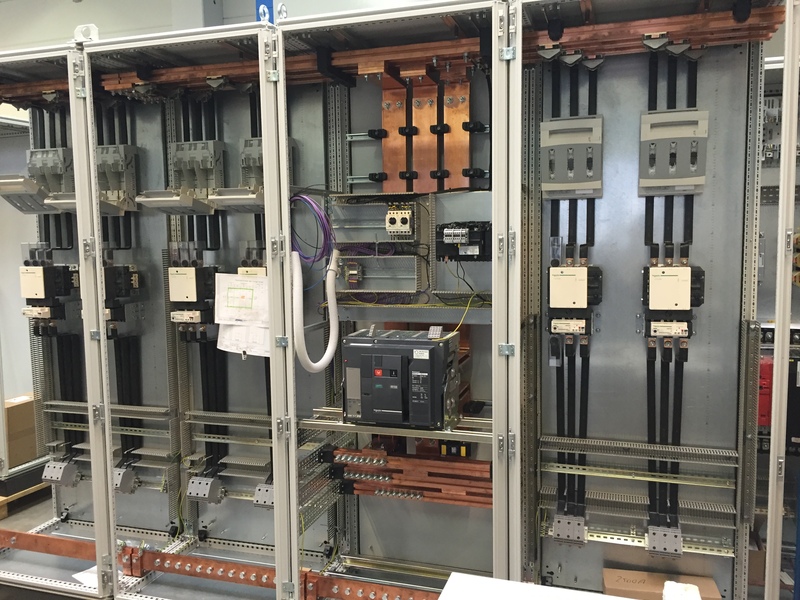 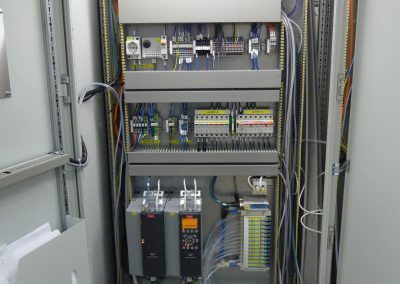 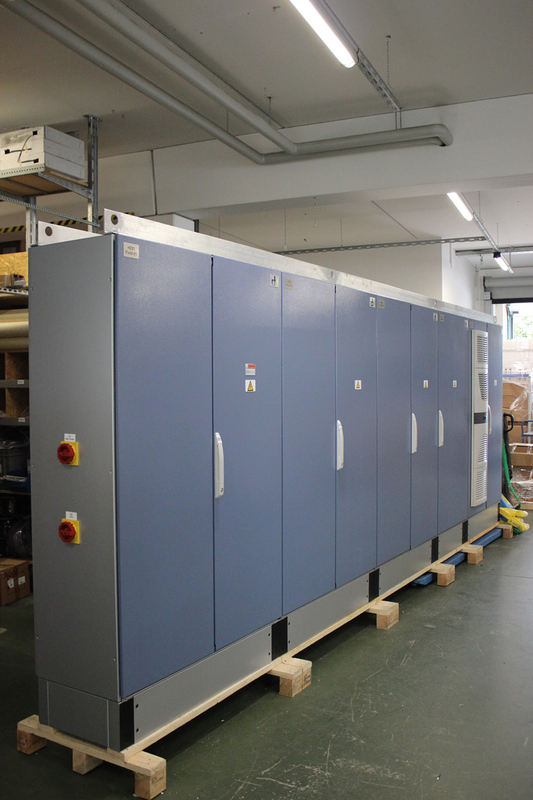 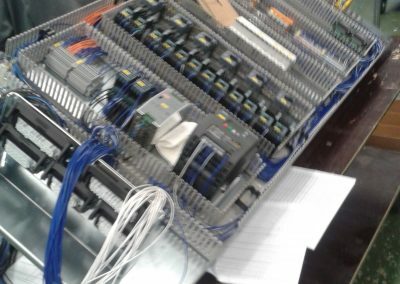 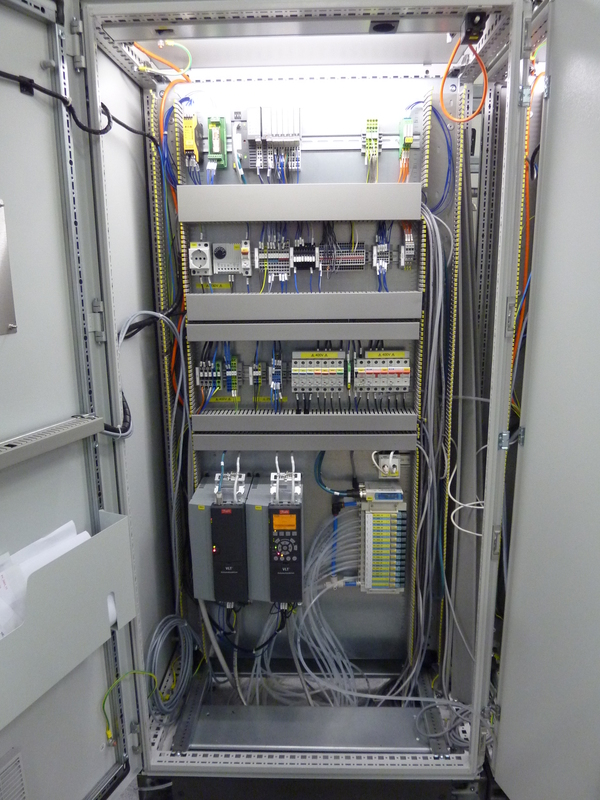 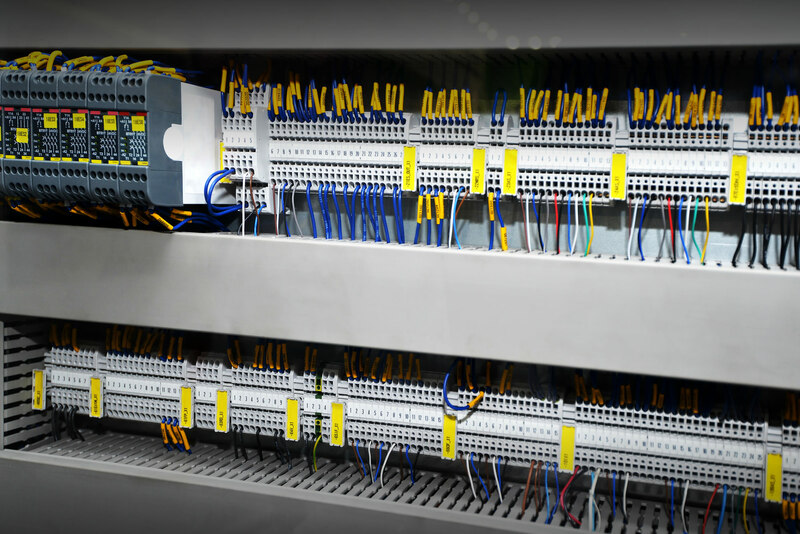 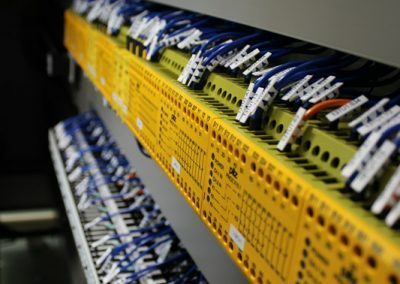 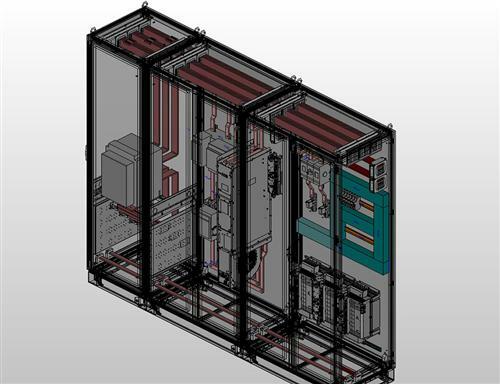 We implement only equipment from world-renowned manufacturers such as Rittal, Eaton, Schrack and others.